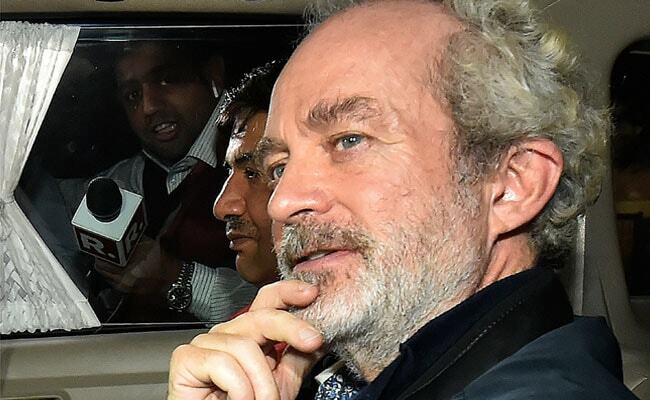 Christian Michel is the alleged middleman arrested in the AgustaWestland chopper scam. Enforcement Directorate told a Delhi court Thursday that Christian Michel, the alleged middleman arrested in the AgustaWestland VVIP Chopper scam, and other accused received 42 million euros as kickbacks in the deal. The probe agency, in its 3,000-page supplementary charge sheet also named David Syms, Michel''s alleged business partner, and two firms owned by them-- Global Trade and Commerce Ltd and Global Services FZE -- as accused. In its first charge sheet, filed against Michel in June 2016, ED had alleged that Christian Michel and others received EUR 30 million (about Rs 225 crore) from AgustaWestland. 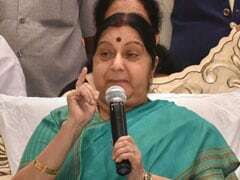 Special Judge Arvind Kumar said he will decide on whether to take cognisance of the ED's supplementary charge sheet and to summon the accused on April 6. ED's special public prosecutors DP Singh and NK Matta told the court that the two British nationals had received the money without undertaking any work against the receipt of such amount. The money was received by the firms to execute the 12 helicopters deal but no helicopters were bought, ED said. "The money was paid by Westland Group companies to these two firms. The money was then routed to different companies and individuals. This was done through these two firms in which both (Michel and Syms) of them are directors... Syms'' bank statement records showed that substantial amount has been credited to it," ED said. The agency said that this money trail completed the missing link in the total EUR 70 million trail of the AgustaWestland deal which was being investigated by it. ED said that EUR 28 million was routed through the other channel by co-accused lawyer Gautam Khaitan, Rajeev Saxena and his wife Shivani and their firms. It had earlier alleged, in the charge sheet, that companies owned by Saxena and his wife -- Interstellar Technologies, Mauritius, UHY Saxena, Dubai, Matrix -- have received proceeds of crime from Global Services FZE. ED had claimed that Christian Michel had entered into 12 contracts through two of his firms with Finmeccanica, AgustaWestland, Westland Helicopters, UK and so on.